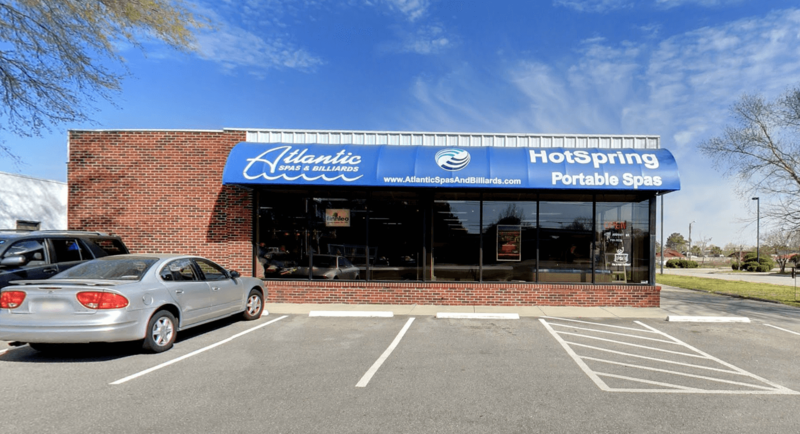 At Atlantic Spas & Billiards, we’re passionate about helping you find the best hot tub, sauna or game table to fit your needs. We also serve Wilmington with a variety of pool supplies and game room furniture to help you create and maintain your indoor or outdoor oasis. Located in Wilmington, we’re proud to serve you in this beautiful city where you live, work and play. We offer delivery services to customers within 50 miles of our showroom! Our products are quality crafted in the USA whenever possible, and we can’t wait for you to stop by and experience the Atlantic Spas & Billiards difference. 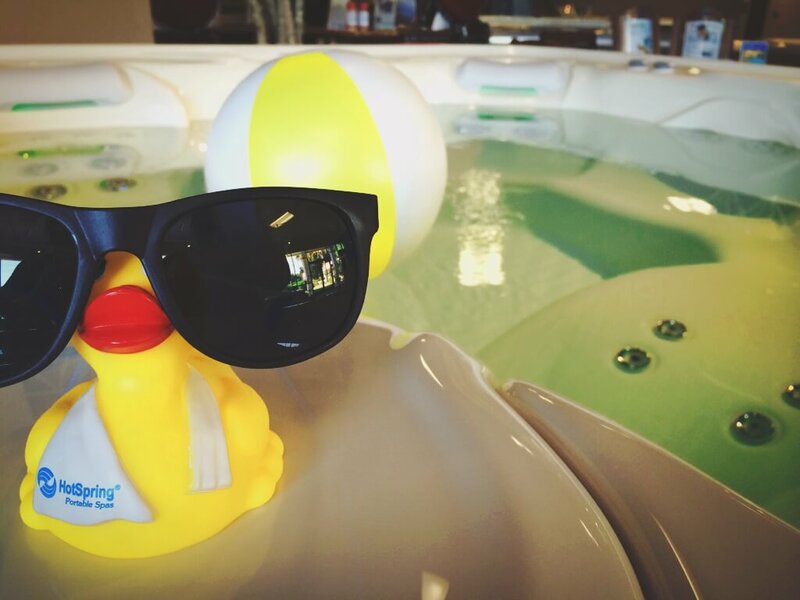 If you’re looking for hot tubs in Wilmington, look no further than our showroom. We service and stand behind everything we sell, so we offer a variety of billiards, hot tub, and spa services to Wilmington-area residents. Our service techs are in-house, so you never have to worry about your spa or billiard table being shipped to somewhere far away. At Atlantic Spas & Billiards of Wilmington, we’re also proud to offer assistance with relocating and recovering your pool table. Visit us today to enjoy our wide selection of pool tables and hot tubs in Wilmington!